There’s always been an honesty to the music that David Nail has recorded throughout his career but the sustained success of top 10 hit after top 10 hit has mostly eluded him through his first three album projects (I’m About To Come Alive, The Sound Of A Million Dreams and I’m A Fire). Now, with the release of his fourth MCA Nashville album, Fighter, David Nail feels ready to really take the next step. 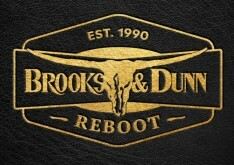 Opener “Good At Tonight” features the song’s co-writers, Brothers Osborne is a mid tempo groove-filled song with Nail’s smooth vocal nicely balanced by electric guitars and harmonies from John and TJ Osborne. While the gaelic tone may spell a song that’ll be a tough sell in 2016 country radio climate, that’s pretty much been David Nail’s whole career to date. Chris Stapleton’s a go-to writer these days since breaking out and “Ease Your Pain” is another strong song and a potential radio single but it does feel like it’s just there a bit too much for me. On the other hand, “Babies” feels like a song that is descriptive in the lyric and interesting in vocal performance (understated and nuanced) and instrumentals (there’s trumpet lightly sprinkled in the mix). 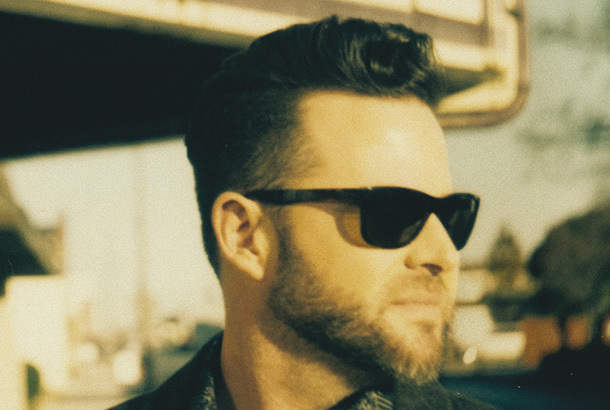 The old soul artist in David Nail comes out in “I Won’t Let You Go,” a self-penned, five minute song with a tasty guitar intro that lasts over a minute long before any words come out, something that’s so rare these days. By the time David gets to the chorus, it feels like a long lost track from a Don Henley record in the 1980s. 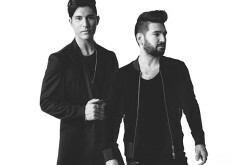 This is a singer’s song and David, a singer’s singer knocks it out of the park. The 80s vibes continue on the tempo-filled title track “Fighter,” a loving song written for his wife Catherine. It’s a song many people will relate to. “Old Man’s Symphony” is another self-penned song from David and it showcases him singing a song about his father. It’s personal, it’s honest, it’s real. It’s real good (and features harmony vocals from NEEDTOBREATE’s brothers Reinert. 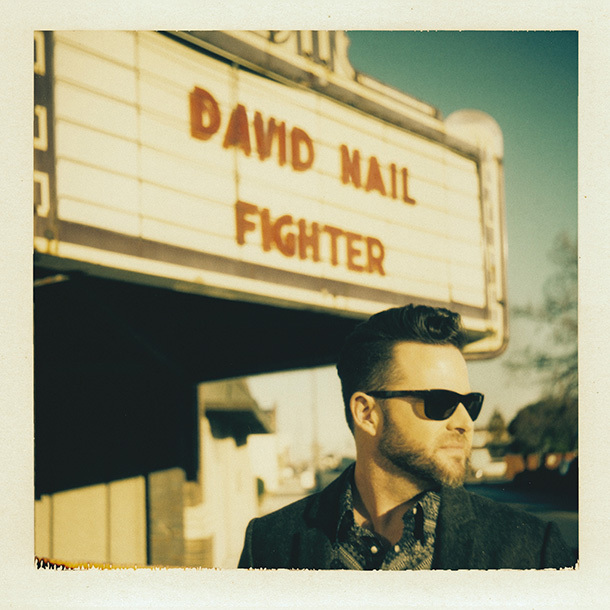 In an era of pop/country blending elements of R&B, soul and hip hop into a blender, David Nail feels like an outlier but like the album title says, he is a Fighter. 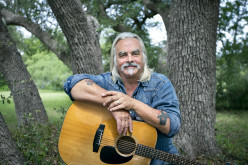 He’s also one of country music’s best vocalists and it’s always a treat to get to listen to his albums. There is a cohesive album here and while the hits may or may not come, David Nail has once again furnished a fantastic album and has yet to deliver a bad project that doesn’t hold up better than the rest. Fighter is one of mainstream country music’s best.